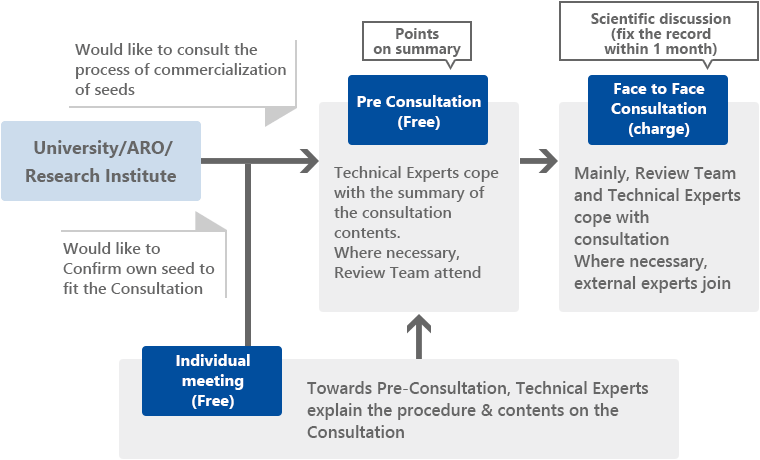 PMDA consultation｜POC Clinical Research Inc. 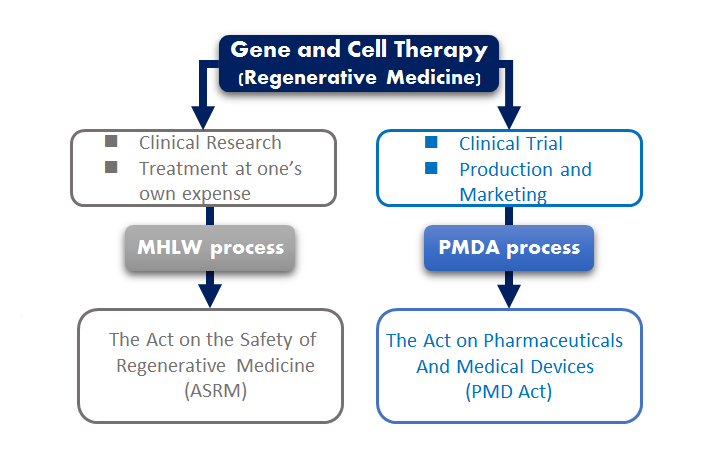 Processed cellular products should be produced under the guidance of a medical institution, for the purposes of “clinical research” or “medical treatment at one’s own expense”, and meant for the treatment of a specific patient. Foreign CPC need to receive an inspection by PMDA to get a license. 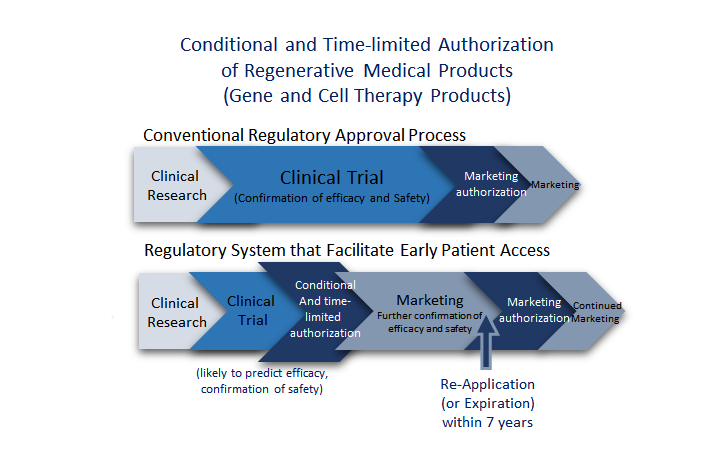 To provide a route to market and establish regulations for regenerative medical products that is more in sync with the current industry/patient needs.